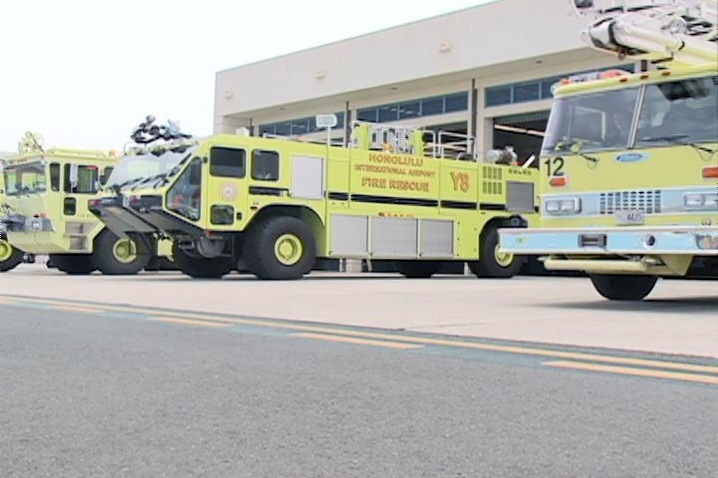 HONOLULU, Hawaii – More than $1.6 million for the Daniel K. Inouye International Airport improvement of safety services. It has been announced by U.S. Sen. Mazie Hirono on Tuesday. As Hirono said that residents and visitors depends on how safe and efficient air travel is, affirmed that from now on, the International Airport will be extremely reliable in terms of safety. In particular, the focus will be firefighting and rescue sectors. These funds will be used to purchase replacement aircrafts and firefighting vehicles.